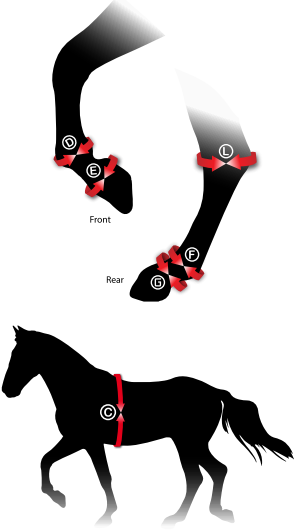 The Italian made Superior Air Pony Fetlock Boots protect jumping ponies from bruises to the fetlock and canon. The boots have an external TPU structure and are well ventilated due to perforated neoprene and 3 air vents over the fetlock. 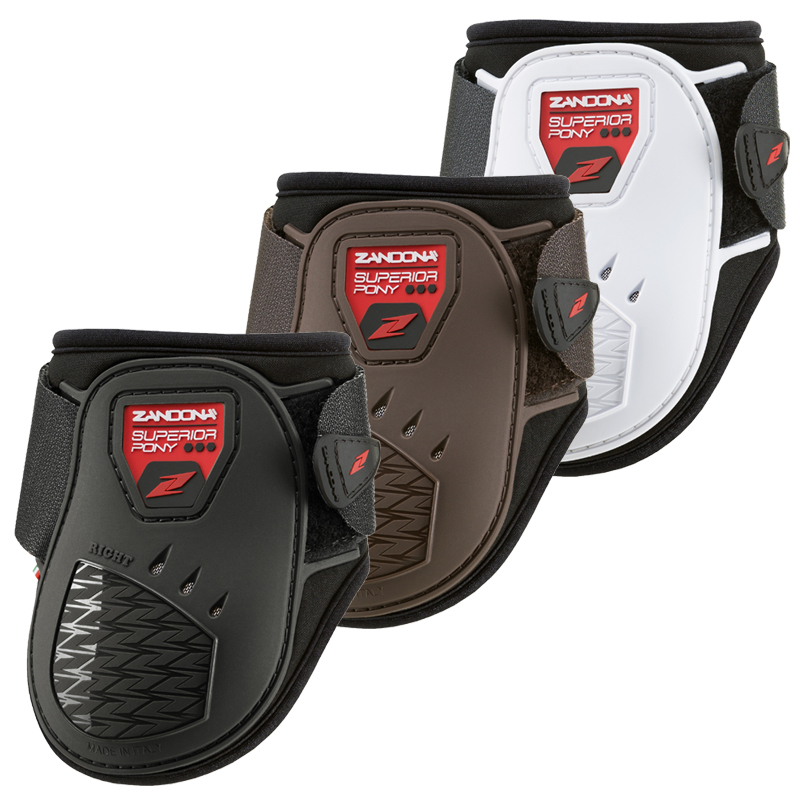 Gel-Tech between the external structure and the neoprene inner provides comfortable padding and works as a shock absorber. The boots are flexible and fitted to the limb for maximum freedom of movement and perfect positioning.